Here you will find some background information on our Quartet Manager and some of our fabulous players! All graduates of The Royal Conservatoire of Scotland and have many years experience playing in a variety of ensembles. ​Jane has played the cello and piano for over thirty years and gained places in a number of well-respected orchestras such as ‘National Youth Orchestra of Scotland’ and the ‘Classic FM Orchestra’ based at Canary Wharf in London. Jane has always been passionate about sharing her love of music and encouraging others to fulfil their potential. She pursued her dreams of becoming a music teacher at the Royal Conservatoire of Scotland (previously RSAMD) and graduated with B.Ed Hons music. Having taught in numerous schools for fifteen years, Jane is a highly effective and professional practioner who has also maintained her own love of playing and performs in a wide variety of ensembles as often as possible. It is Jane’s experience in the classroom and as a musician that gives her a unique ability to combine required organisation and musical talent essential for her role as Quartet manager. Jane is entirely committed to providing a clear, well-structured, individual musical package from the first point of contact. 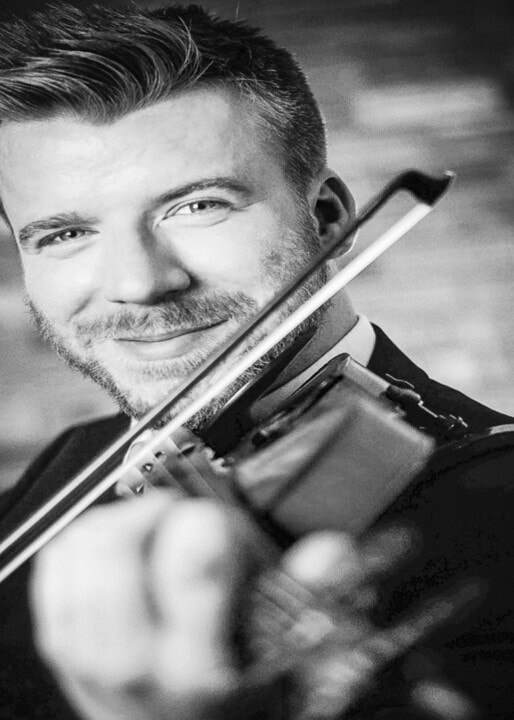 Born and brought up in Fife, Stewart started playing the violin when he was 12 years old - moving to Glasgow six years later where he continued his studies at the Royal Conservatoire of Scotland graduating in 2008 with 1st Class Honours. Since then, he has enjoyed a busy and varied freelance career playing with many different Orchestras and Ensembles throughout the U.K with tours taking him further afield to Europe and the Far East. Artists he has collaborated with include Idina Menzel, Burt Bacharach, Katherine Jenkins, Alfie Boe plus Scottish acts Texas, Belle & Sebastian and Eddie Reader amongst many others. Recent engagements have included leading the Orchestra of Scottish Ballet in a performance of Tchaikovskys' Swan Lake, a concert at the BBC Proms in Londons' Royal Albert Hall with the Scottish Chamber Orchestra and performances around the country accompanying Strictly Come Dancing star Anton du Beke. 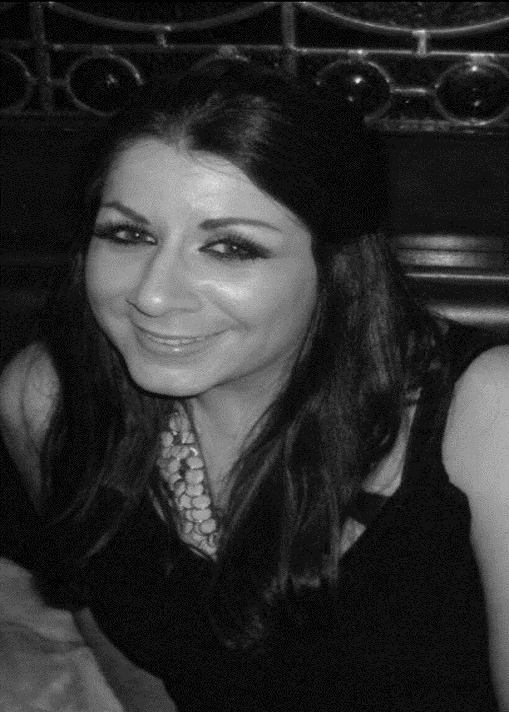 Emma currently lives in Glasgow and works throughout Scotland and England with various orchestras and artists. She studied for 5 years at the Royal Conservatoire of Scotland and since graduating has worked with artists such as Michael Buble, Idina Menzel, Alfie Boe, Ben Folds, Katherine Jenkins, Belle and Sebastian and Mogwai amongst others. Emma also plays classically with the BBC Scottish Symphony Orchestra, Scottish Ballet, RSNO and Scottish Opera. Lillian began playing the violin at the age of 8 through the local music service in Fife, and by the time she was 15 had gained a place in the National Youth Orchestra of Scotland and subsequently Camerata Scotland. After leaving school she went on to pursue her musical studies at the The Royal Conservatoire of Scotland (formerly RSAMD), graduating in 2000 with a Masters Degree in solo violin performance. After completing her studies, Lillian freelanced with various professional ensembles including the Royal Scottish National Orchestra and worked with bands such as Belle and Sebastian and Mogwai. She has toured extensively around Britain and Europe with the Royal Albert Hall in London being a particular highlight. 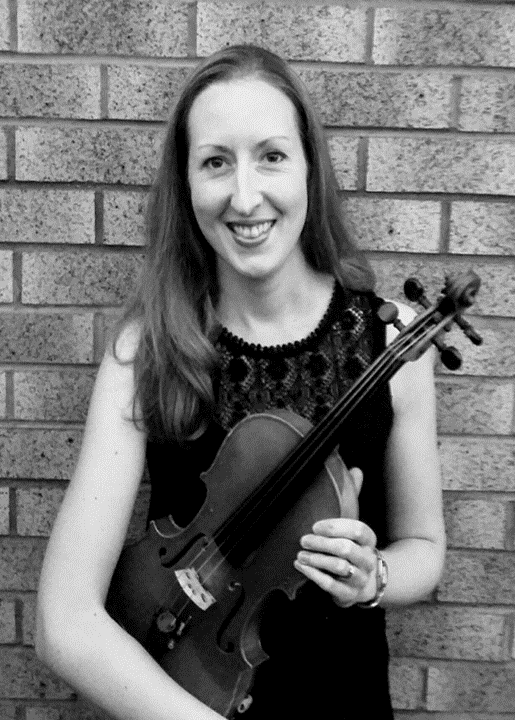 Lillian has been teaching the violin and viola for a number of years and currently works as an Upper Strings Instructor for Inverclyde Council. ​Elias studied with Robert Irvine at the Royal Conservatoire of Scotland before furthering his studies privately with Andreas Brantelid and Natalie Clein. During his time at the RCS he gained extensive experience playing string quartets and won all available prizes for chamber music. He has performed live on BBC Radio3 and BBC WorldRadio and appeared with acts such as Ronan Keating, Alfie Boe, Katherine Jenkins and Belle and Sebastian. 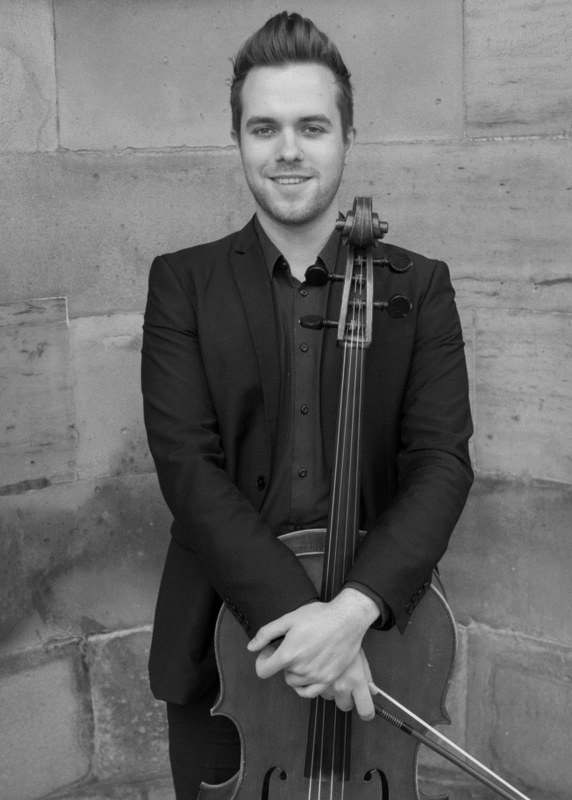 Elias is currently combining a busy teaching schedule in Scotland with freelance orchestral work throughout the United Kingdom and Republic of Ireland. He has worked at English National Opera, Scottish Ballet, the Ulster Orchestra and RTÉ Concert Orchestra. He is also a member of the Belfast Ensemble, a contemporary music ensemble which brings music and theatre to audiences throughout Europe. 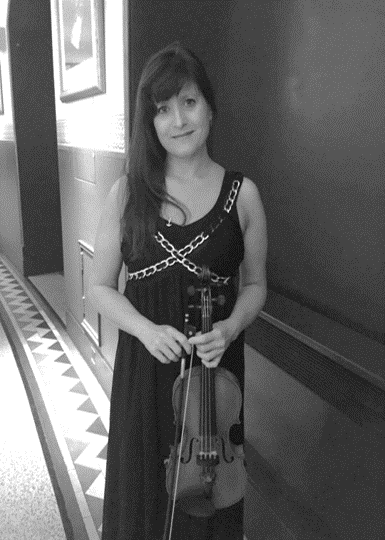 ​Gillian grew up in Monifieth, Angus where she began learning the violin at the age of 6. She first discovered a love of traditional music and began competing round Scotland culminating in winning the Glenfiddich fiddle championship 2 years running. Later she began to lean more towards classical music and moved to Glasgow to complete a Masters in performance of the violin. In the years to come she held a job in a Portuguese chamber orchestra for a number of years then moved back to Glasgow and has been a regular with BBC Scottish Symphony Orchestra and the Royal Scottish National Orchestra. In 2016 she became a tutti member of the 1st violin section with Scottish Ballet. When not working in orchestras Gillian plays in wedding quartets, performs solo concerts and works for 4 ceilidh bands. ​Originally from Elgin, having graduated from the Royal Scottish Academy of Music & Drama in Glasgow, John then spent two years in the orchestra of the Rome Opera House. On his return to the UK, he became Principal ‘cello with the Scottish Ballet Orchestra and the Northern Ballet Theatre Orchestra and now continues to enjoy a busy freelance career working with the BBC Scottish Symphony Orchestra, the Royal Scottish National Orchestra, the National Symphony Orchestra, and the Ulster Orchestra. He is a founder member of the Sarti String Quartet, who have travelled and performed extensively throughout Europe. John has performed in many ensembles accompanying artistes such as Nicola Benedetti, Katherine Jenkins, Burt Bacharach, Eddi Reader, Alfie Boe, Neil Sedaka, Rod Stewart and Anton du Beke to name but a few. 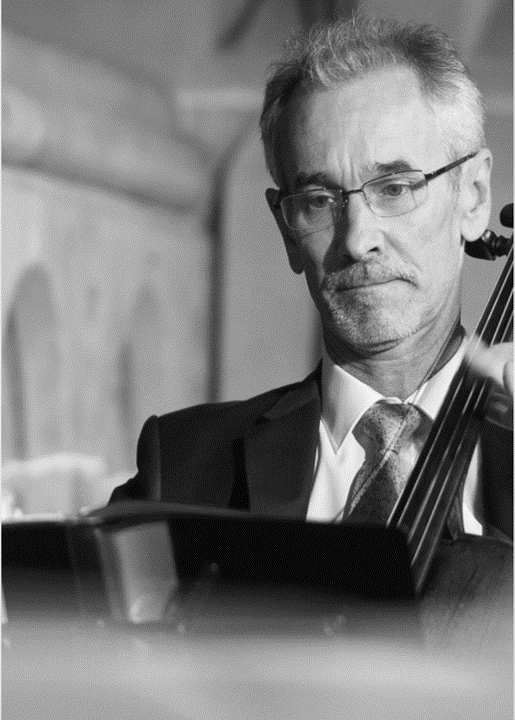 Aside from his busy cello playing career, he is Orchestra Manager for the Scottish Ballet Orchestra, the Scottish Festival Orchestra and the Scottish Concert Orchestra. ​Kay was born in Fife and began playing the violin at the age of 8. At the age of 16, she gained a place in the National Youth Orchestra of Scotland and was later invited to become a member of Camerata Scotland. Various tours with these orchestras led to several performances in many renowned concert halls throughout Britain and Europe, including two BBC proms concerts in the Royal Albert Hall. Kay has also had the opportunity to record two cds with the orchestra and has taken part in several live radio performances. 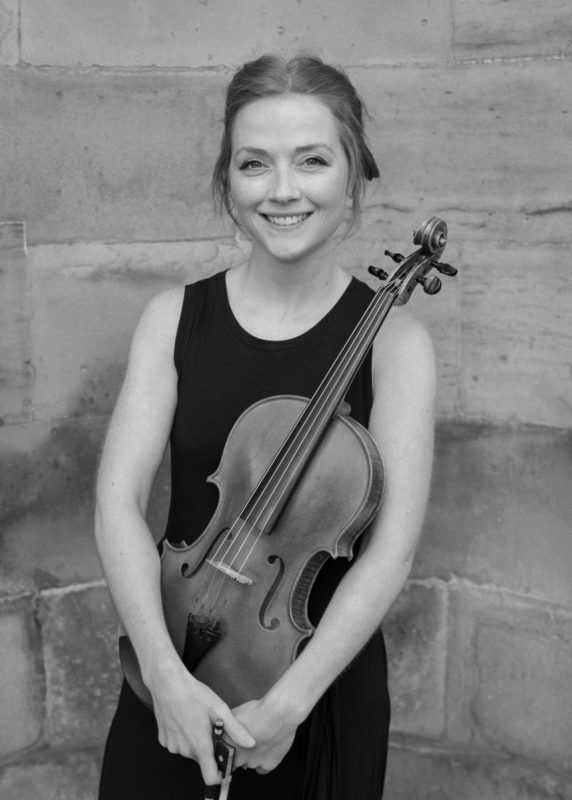 Kay continued her violin studies at the Royal Scottish Academy of Music and Drama where she obtained both a B.A musical studies degree and a Postgraduate Diploma in violin performance. 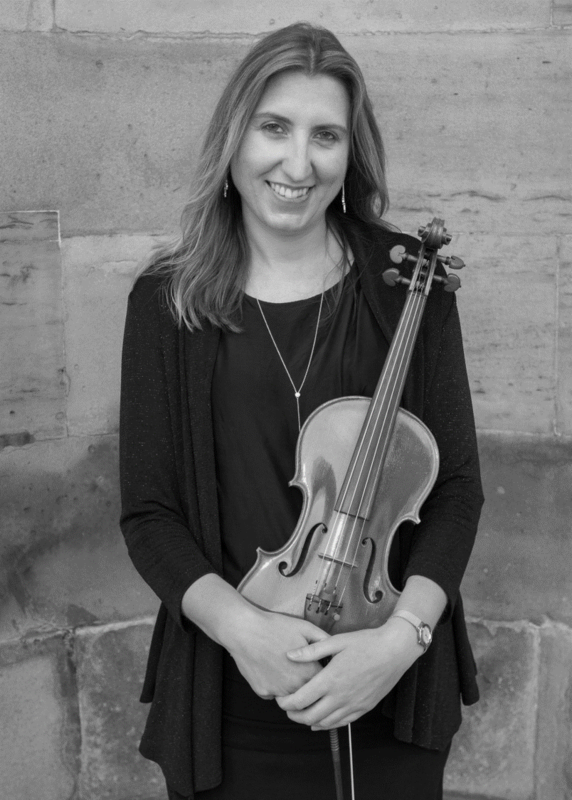 After completing her studies in 2002 went on to become a music educator, and began teaching violin and viola for both Glasgow City and Inverclyde councils. She is currently the conductor of the North Lanarkshire Junior String orchestra and involved regularly in string ensemble coaching with North Lanarkshire Symphony orchestra. She also plays regularly with various string quartets and has recently taken part in concerts with the Amicus orchestra in the West end Festival.